Cisco certifications are globally recognized and have vast scope in the networking field. So, if you are searching for IT certifications than Cisco courses are the best option for you. Because of global recognition and lack of certified network engineers, Cisco Courses have a great scope in Middle east countries like UAE, Egypt, Saudi Arabia, Qatar, Bahrain, Oman, Kuwait etc. Cisco Certifications are not only about learning technology theoretically, you also need to have an in-depth understanding of the technology along with hands-on practical networking skills. Thus, you need to find the best networking training institute for developing a crystal understanding of the technology. And that is where Middle east countries struggle because of lack of world-class Cisco Networking Institutes. Plus cost in India for similar courses is comparatively very less. That is why millions of students and working professionals look for Cisco Training in India. Choosing the Best Cisco Training Institute means half of the battle is won. 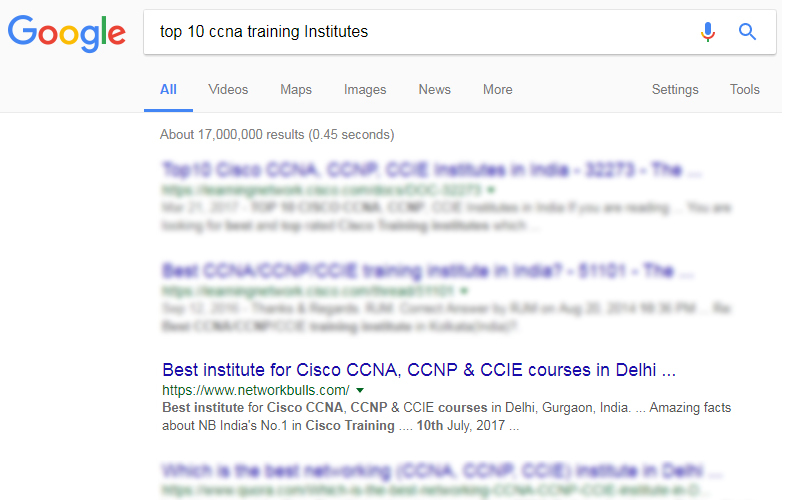 Google UAE Search Proves "Network Bulls is - Best CCIE Training Institute in India"
See Results of - "Best CCNA Training in India"
Google UAE Showing "Network Bulls is - Top 10 CCNA Training Institutes"
Coming on the first rank or in top 3 positions on Google is not a piece of cake, you need to be best in the industry for bagging the first position on Google’s search engine. As stated above, Cisco certification is not only about learning the technology theoretically but you also need to know the real time utility of the technology. For learning the practical implementation of the technology, you need latest Cisco devices and live racks which are not provided by every Cisco training institute. Being Cisco authorized networking training institute and Cisco’s premium training partner our labs are equipped with latest Cisco devices in accordance with the blueprints provided by Cisco. In fact, we have separate labs for different levels of Cisco training i.e. CCNA, CCNP, and CCIE. We provide 100% practical training to students for making them an expert in the domain of networking. 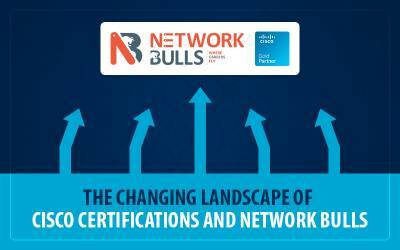 We at Network Bulls, aim at making students an expert in the domain of networking. Thus, we provide 24X7 lab facility to all our students irrespective of the courses they have enrolled in. 24X7 lab access facility helps them to practice networking for long hours and develop a crystal clear understanding of the implementation of the technology. 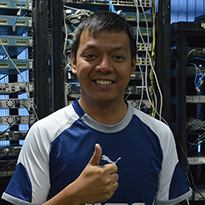 Trainer plays a key role in shaping a student's skills and Network Bulls Training team is full of vastly experienced CCIE Certified Trainers. 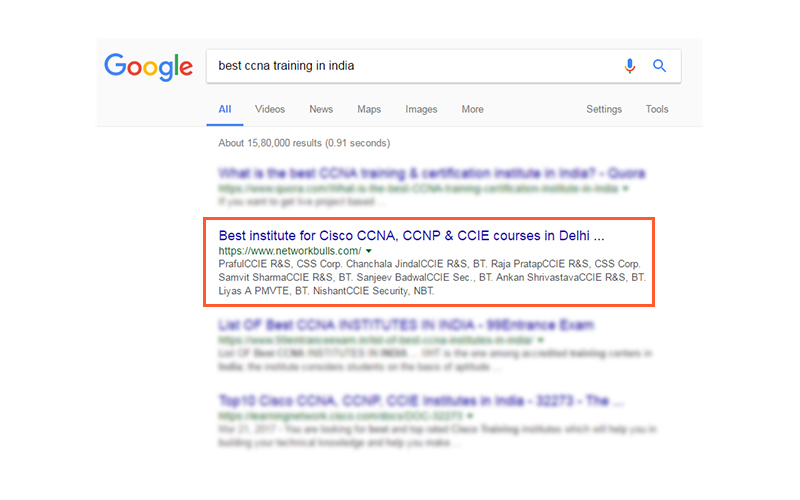 Lead by Mr. Vikas Kumar (Triple CCIE ##30078 R&S, Security, and Voice), NB Training team has Dual CCIE Certified trainers like Mr. Mohit Bhalla (Dual CCIE #42145 R&S, Security, CCSI #34989 and Data Center Written) accompanied by Mr. Piyush Kataria (CCIE R&S V5 #50204, CCIE Security V5 Written), Mr. Ajaypal (CCIE R&S #51341 & Data Center Written Certified) and so on. To See entire Network Bulls Training Team Click Here. At Network Bulls, International students are taken care like family members and team NB takes care of every requirement of the students. From visa assistance, arrival to India, transportation to accommodation and meals; at every stage team Network Bulls assists its students. 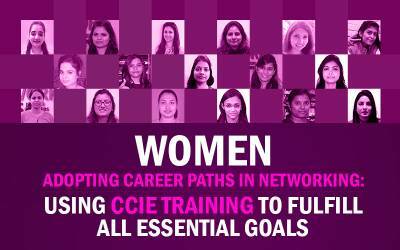 Apart from facilities, training at Network Bulls' labs by vastly experienced CCIE Certified trainers makes the learning journey special. During your stay in India, students also enjoy festival celebrations, tours to exotic locations and hospitality in India. We are the World’s only training company to deliver 90% first attempt pass rate for CCIE Lab exams in 2016. 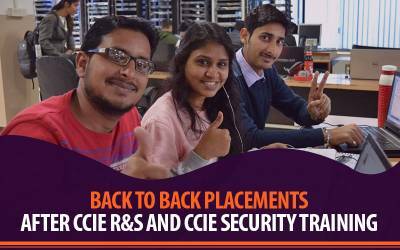 Students who did CCIE 2 to 3 years back from NB are now working in USA, UK, UAE, South Africa, Australia, Oman and Qatar at handsome salary packages. In fact, over 10% students have already crossed 150000 USD salary benchmark in USA. Bagged 13+ awards for imparting best Cisco training and highest placement records. These are just a few of many amazing facts about Network Bulls, Want to see all? Let's get all we have said verified by students themselves who came all the way from their countries to India. We are featuring students from the middle east only in this blog post. As a fact, students from 40+ countries study at Network Bulls. Mr. Moustafa came at NB all the way from Qatar for learning Cisco CCIE Routing and Switching Technology and fulfilled his dream of becoming a CCIE. "I got to know about Network Bulls via the Internet while searching for best networking training institute. Trainers here are very professional and technically sound. Network Bulls provided me with visa assistance, airport pickup and drop facilities, accommodation facility and a lot more. Thanks, Network Bulls and team"
"Network Bulls has world’s largest Cisco training labs which are well equipped with ultra-modern Cisco devices and racks. Practicing at NB is like working in the real networking environment. 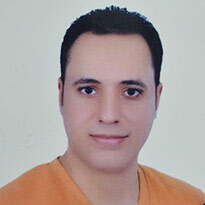 Thanks, NB and team for helping me to grow in my career"
"Hello guys, my name is Ahmed Omar and I belong to Iraq. I wanted to complete my CCIE Security training from the best networking Institute and due to lack of resources in Iraq, I travelled to Network Bulls. 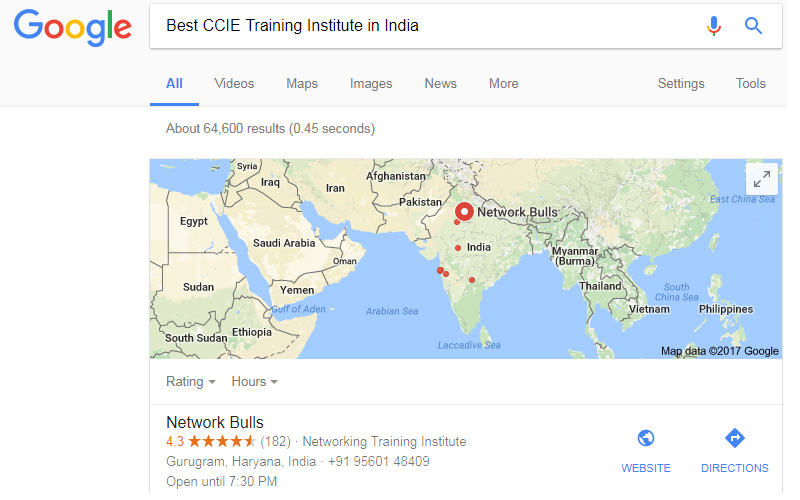 I found Network Bulls to be the best networking Institute as it has world’s largest Cisco training labs which are open 24*7, CCIE certified trainers, CCIE certified lab instructors and numerous other facilities which help students to achieve the milestone of their career"
"Hi everyone, I was searching for the best Cisco training institute for pursuing my CCNP Security training and came to know about Network Bulls, India. They have the world’s biggest labs and provides 24*7 lab facility which serves a long way in learning the practical implementation of the concepts. Trainers are CCIE certified and were always available to guide. It was one of the best learning experience of my life. Thanks, Network Bulls and team!" 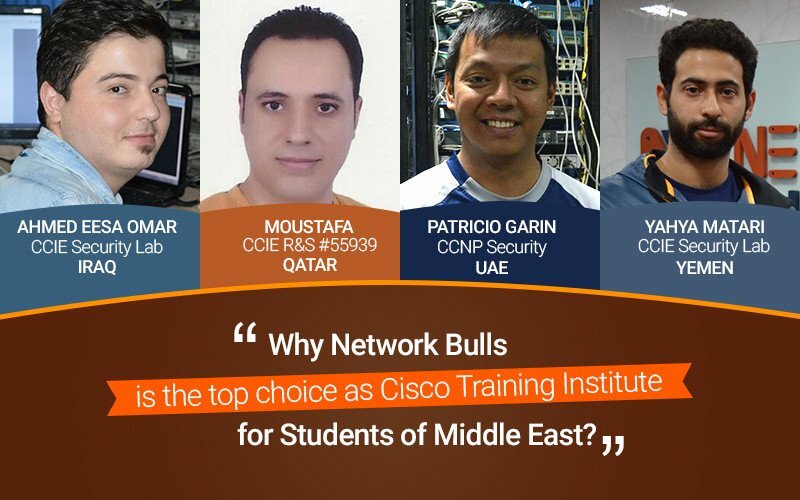 Download PDF Why Network Bulls is the top choice as Cisco Training Institute for Students of Middle East? Network Bulls has become the top choice of networking students all-around the globe and we have achieved such status after providing successful results continuously for 7 years. 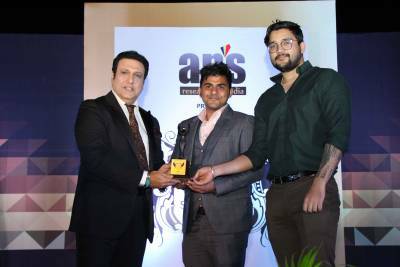 Today, Network Bulls is not just a name but it has become the synonym of success and trust for the networking aspirants as, over the short span of 7 years, we have continuously provided proven results. Thus, became the top choice of networking aspirants. In addition, the facilities we provided have no comparison with other networking training institutes in the industry. Their testimony is a proof of our success and services that we provide. CCNA R&S, CCNP R&S, CCIE R&S, CCNA Security, CCNP Security, CCIE Security, CCNA Collaboration, CCNP Collaboration, CCIE Collaboration, CCNA Data Centers, CCNP Data Centers, CCIE Data Centers, MCSE Windows Server 2012 and numerous other Microsoft courses. If you are interested in Cisco Courses offered by Network Bulls, Gurugram then Contact Us on +91- 9540774889, 8745885377 or email us at admin@networkbulls.com. If you are from India then Contact Us on 1800-313-2545.